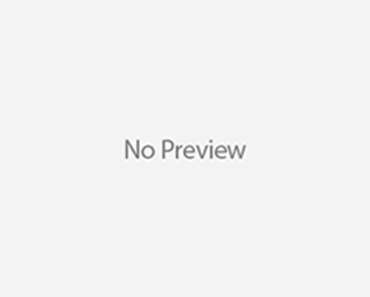 Beyonce releases new song, “Die With You” just in time for her 7th wedding anniversary and to coincide with the new streaming service, Tidal helmed by her hubby, Jay Z. 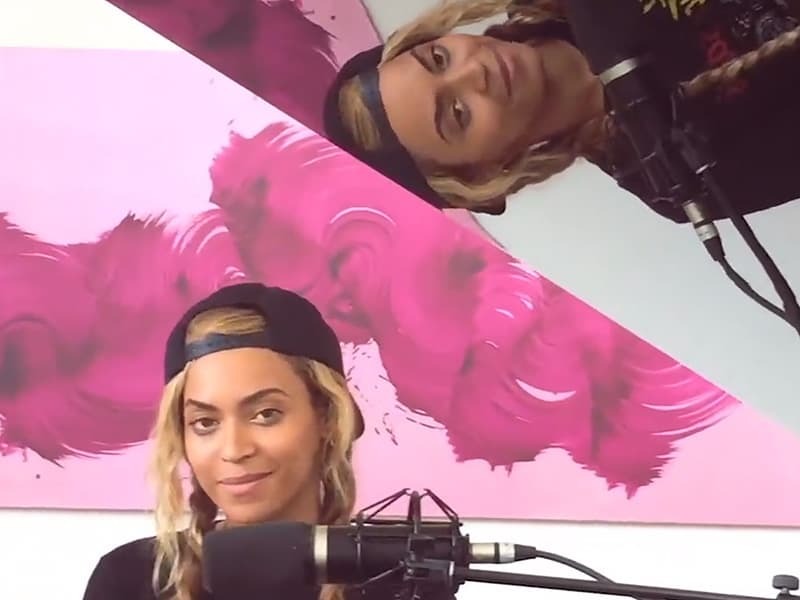 In just a simple t-shirt and backwards basbabll cap, Beyonce sings about her love with her vocals and a piano. Beautiful! Come’on Bey where’s the album! 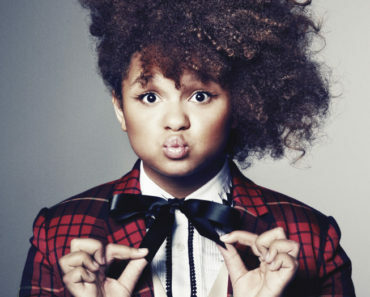 Disney Going After Eliminated ‘X Factor’ Cutie Rachel Crow! Adrienne Bailon And Fiance Split! Lady Gaga Is Oh So Waxy! !